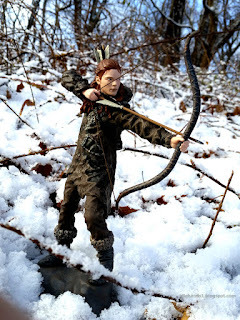 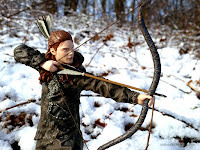 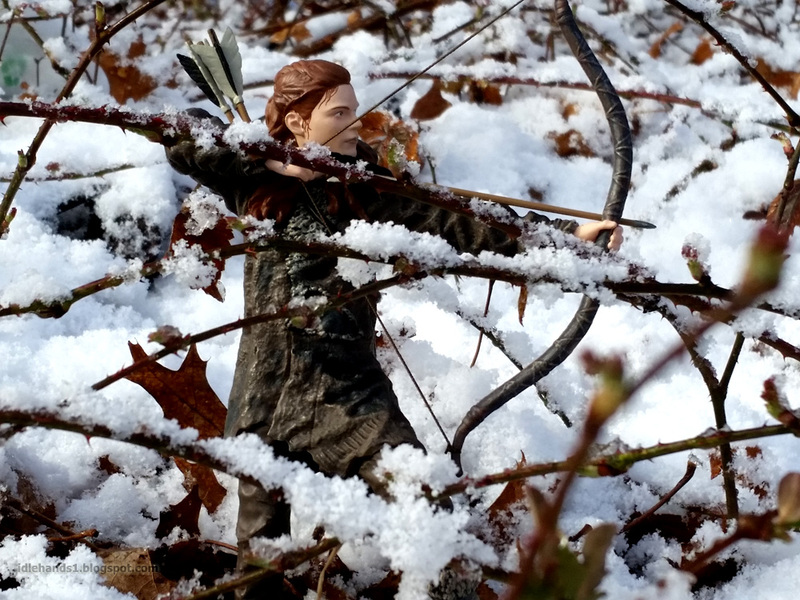 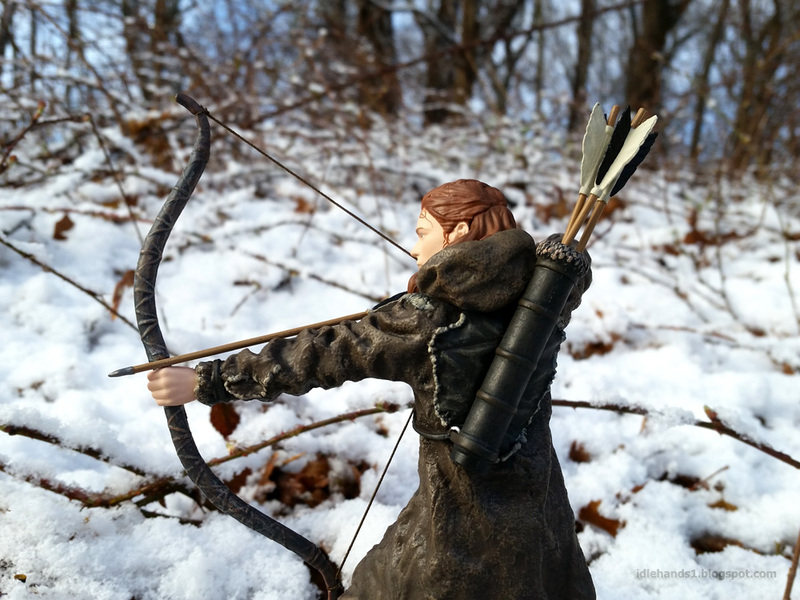 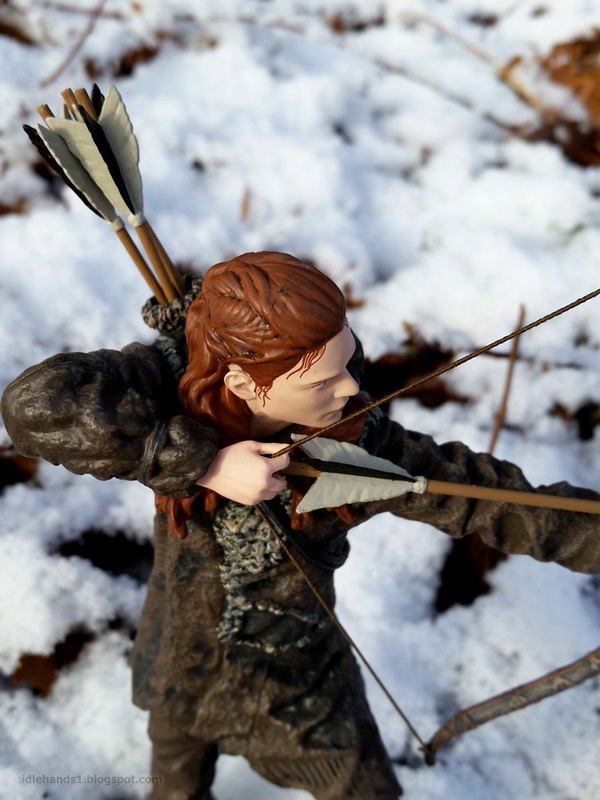 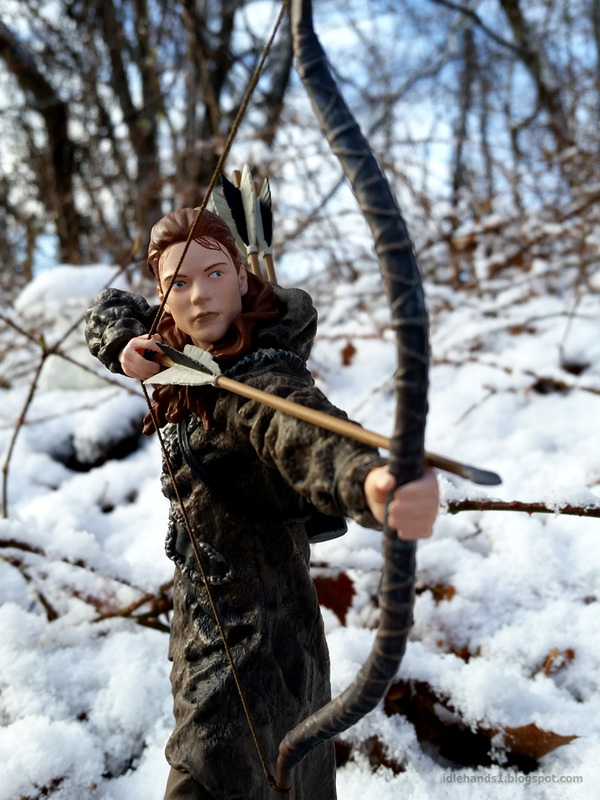 Let's dive back into Dark Horse's Game of Thrones figure series with Ygritte, the enigmatic spearwife of the wildlings whose fierce conviction would be enough to make any man of the north lay down his weapons and beg for further...debate. In the end, she will tell them plainly. 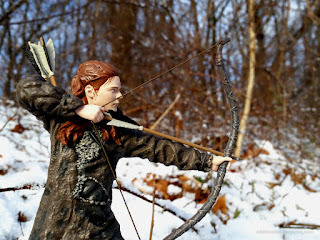 THEY KNOW NOTHING!! 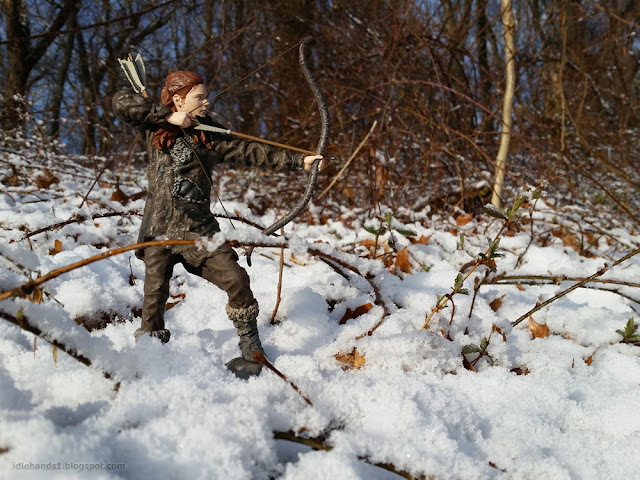 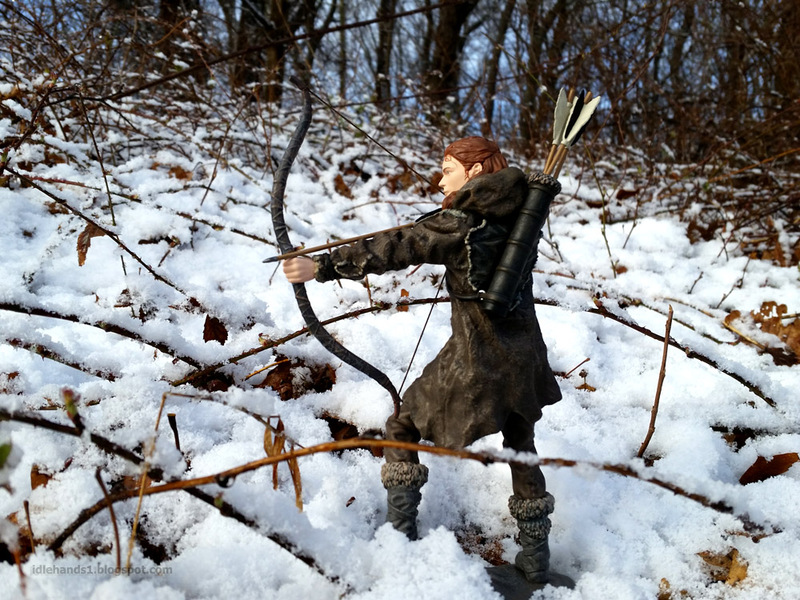 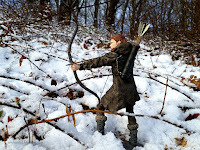 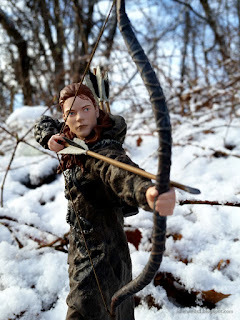 Ygritte was destined to be a favorite with Game of Thrones fans as her desire to be free and "no man owns me" attitude would make her a highly appealing character in a time where we find ourselves needing every warrior woman we can get in popular media. Whether captive or keeper, Ygritte consistently proves she is ultimately in control and stands as the one woman to make Jon Snow question his motives and alliances. 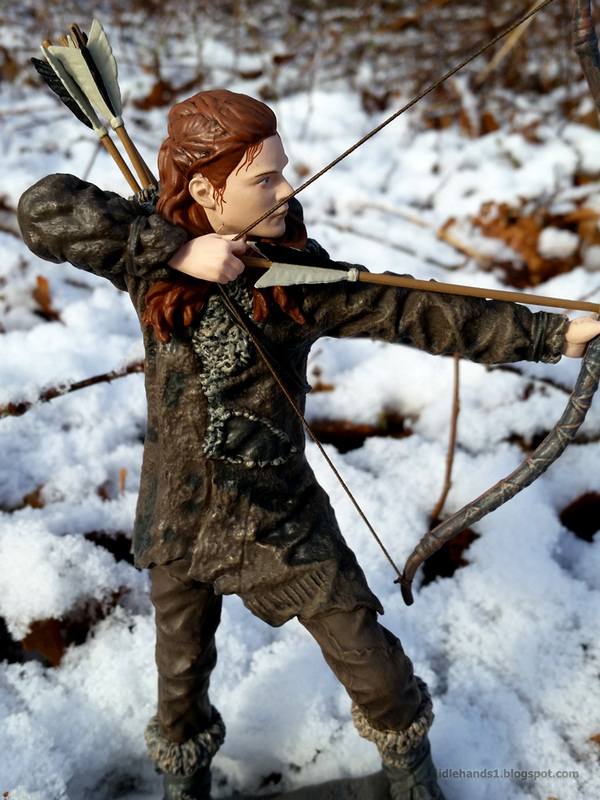 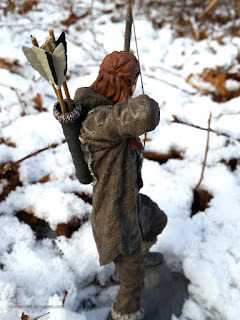 Torn between her love for Jon, her desire to run free and an unbreakable loyalty to her wildling family, Ygritte can only trust that her heart will always steer her toward her true path. 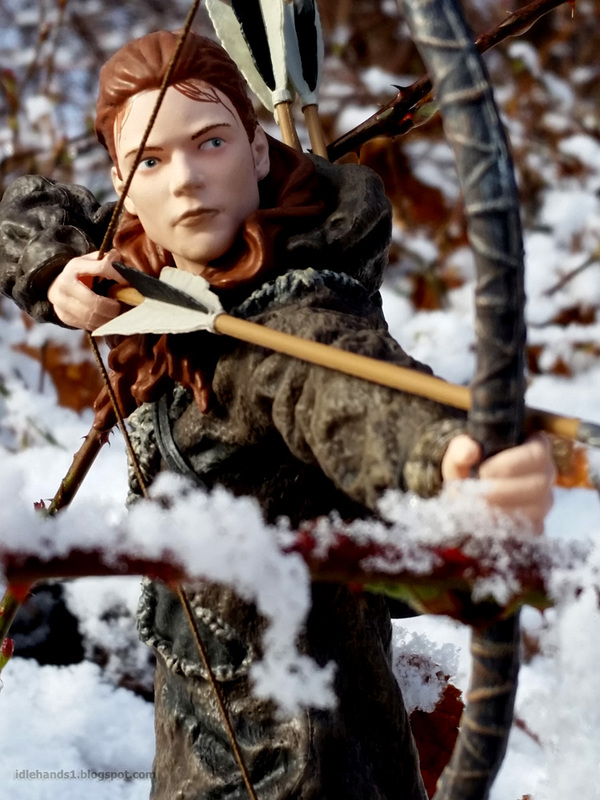 Power tempered with mercy. 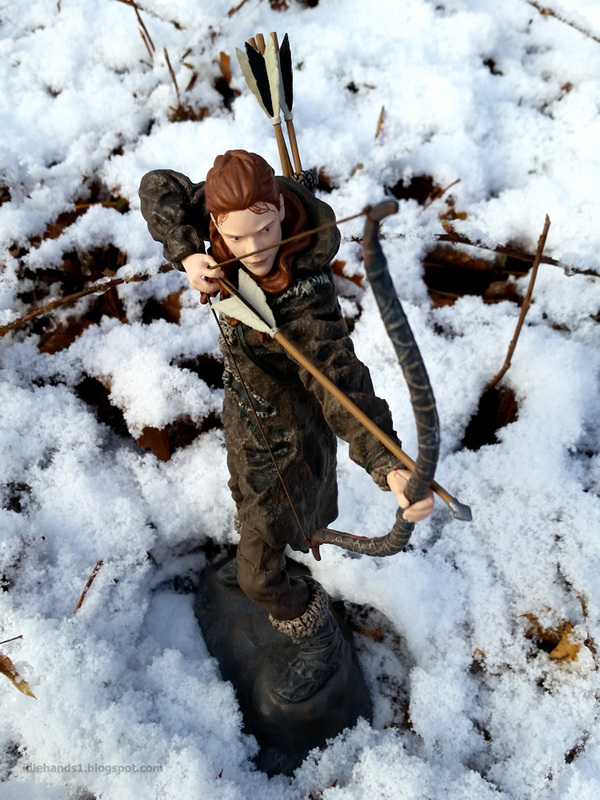 Wisdom unclouded by misplaced loyalty. 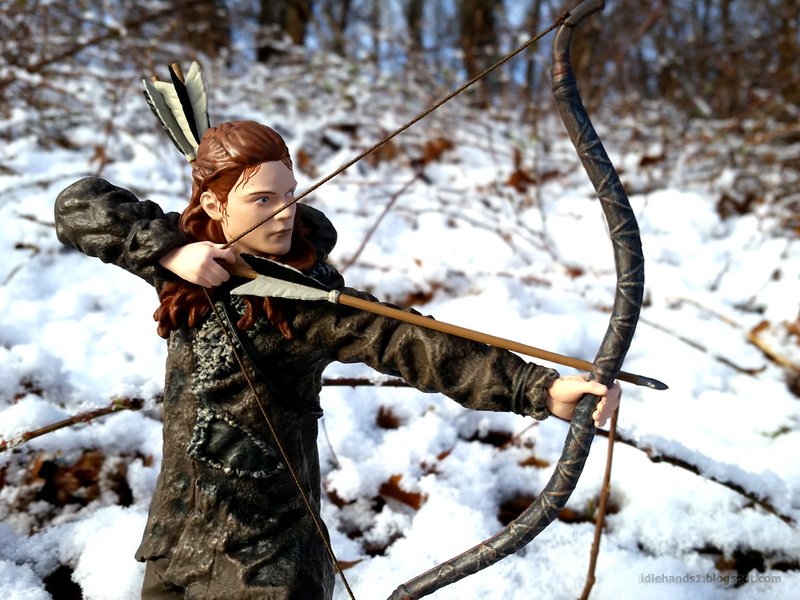 Ygritte is a warrior no man or woman would soon forget. 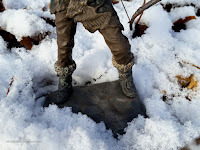 Thanks to Dark Horse for access and continued support. 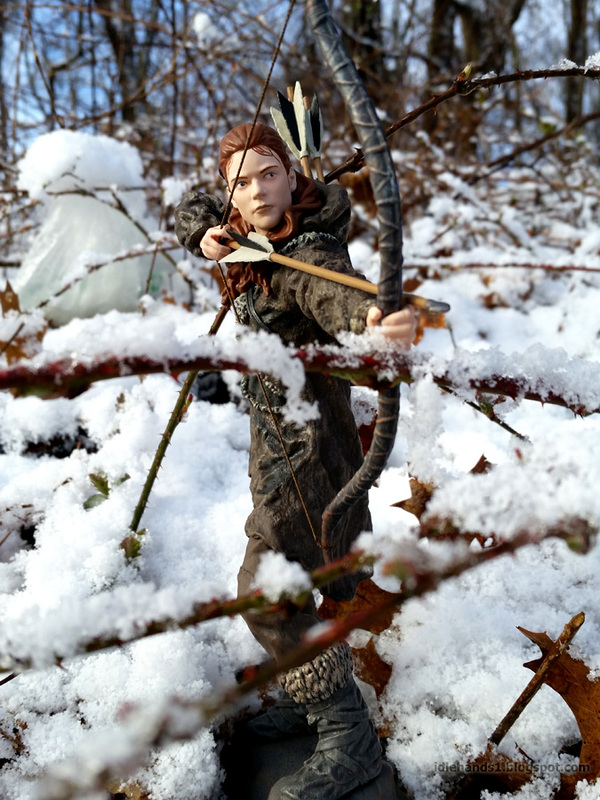 This was my favorite of the shoots and I dedicate it to David Scroggy whose passion for pop culture keeps pushing me to do bigger and better things.